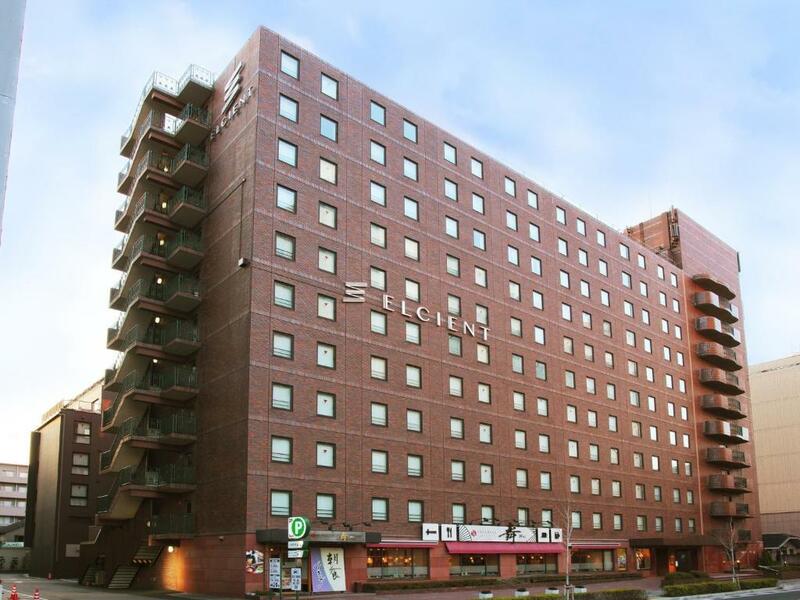 Lock in a great price for Elcient Kyoto (formerly El Inn Kyoto) – rated 8.6 by recent guests! 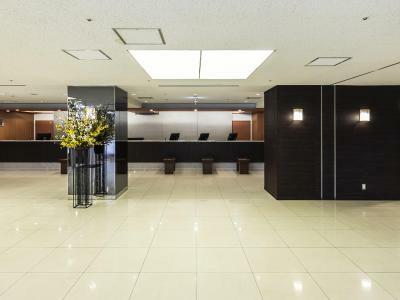 Location was convenient to Kyoto Station and the airport limousine bus to both ITM and KIX. I had a single room and was prepared for tiny based on reviews - it had all the space I needed though. I opened my suitcase (which is the max carry-on size rollerboard) on the luggage rack provided. The overall quality of the room and amenities was higher than I expect at that price point in the US. 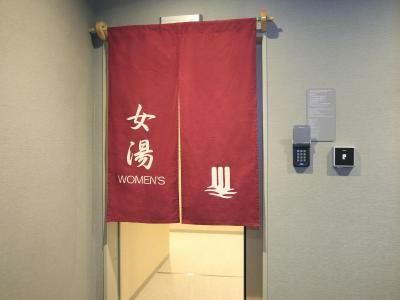 The Japanese spa was a nice experience. 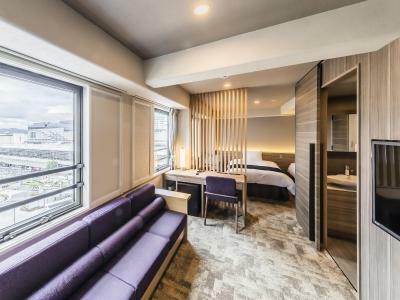 Location next to Kyoto station (closest to Shinkansen entrance) can't be beat. Friendly staff helped us send on a bag to our next destination. 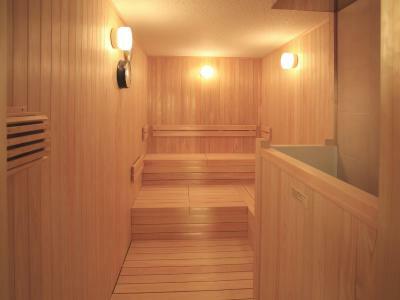 It was really near the station and the spa was so nice and facilities comprehensive. 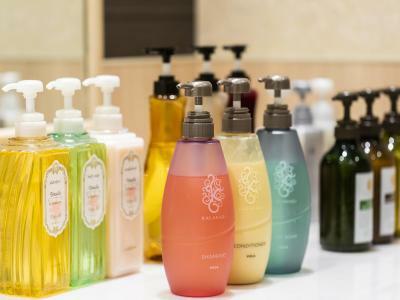 There were many selections of lotion and shampoos to choose from. There was also a rental kimono shop in front of the lobby. If you thought APA’s room too small for you and your bag, this is better choice. There’s space for 2 people and 2-3 big baggage to open and manage your items. The bath tub is quite bigger, bath room’s ceiling is higher. Staff is very helpful and give great advice about baggage delivery service. 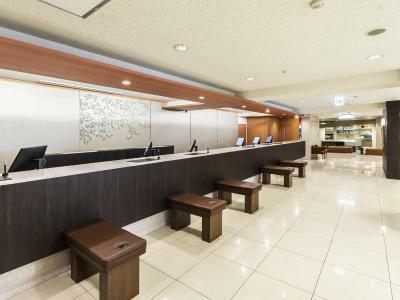 Helpful staff and super convenient location — train station, bus stops and stop for airport bus to KIX all less than 5 minutes away!! Well located, near the main station in Kyoto. The spa is amazing and they have coin laundry machines which is perfect for people traveling for long periods. The room was clean. Located opposite to airport bus stop. Very convenient for the transportation as it’s behind Kyoto Station. Comfy bed and clean. 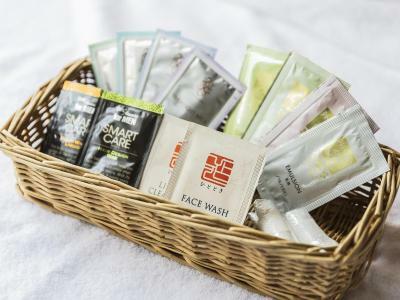 Spacious public bath with a variety of good shampoos and face creams. This was probably the most comfortable bed/room during our trip to Japan. The bed was super soft and the pillows were great. We only stayed there for one night so didn't get to experience too much of what the hotel had to offer but it was a good experience still. The staff was friendly and let us leave our bags while we did a Sake Tour after check out. They also lent us umbrellas as it was raining a ton. Overall nice spot and super super close to the train station which is convenient. I really like the onsen it’s very nice. Staff provide good advice about restaurants and cafes around the hotel. The hotel is close to a minimart and a lot of nice restaurants. 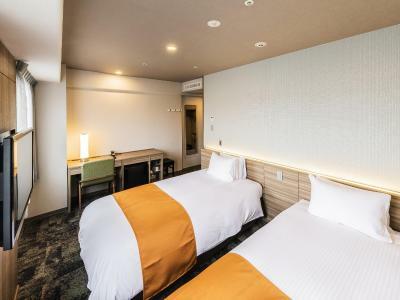 Elcient Kyoto (formerly El Inn Kyoto) This rating is a reflection of how the property compares to the industry standard when it comes to price, facilities and services available. It's based on a self-evaluation by the property. Use this rating to help choose your stay! 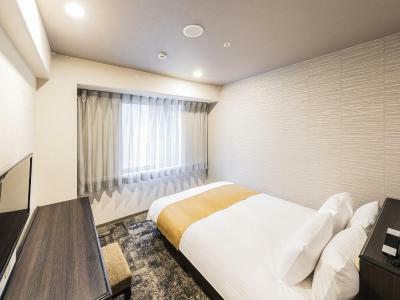 One of our top picks in Kyoto.Only a 2-minute walk from JR Kyoto Train Station, El Inn Kyoto has air-conditioned rooms with free wired internet and an LCD TV. It features a buffet restaurant and massage services. 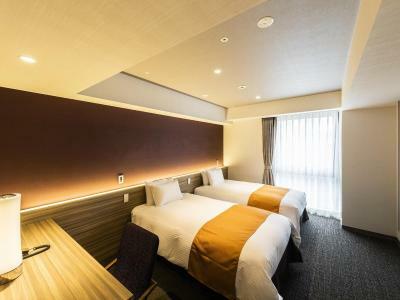 Guests at El Inn Kyoto stay in compact, simply furnished rooms with an electric kettle and fridge. A private bathroom with a bathtub and amenities is included. 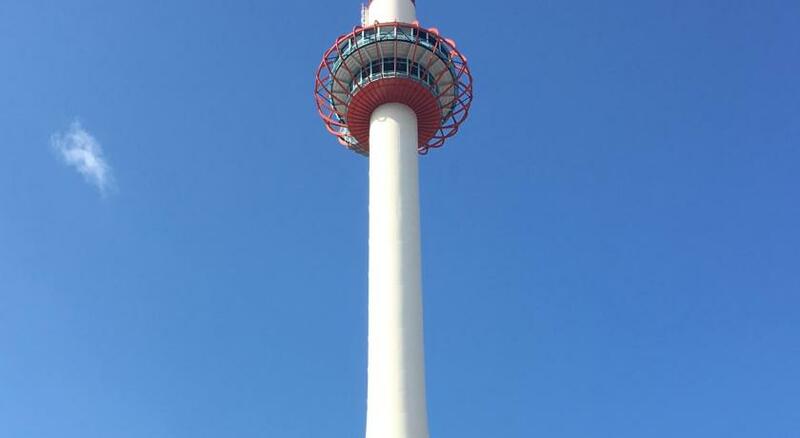 Kyoto Tower is less than a 10-minute walk away, and Shosei-en Garden is a 15-minute walk. Kyoto-Minami Interchange is a 15-minute drive from the hotel. Coin-operated laundry machines are on site, as are ramen noodle and drink vending machines. A Western and Japanese breakfast buffet is served at the Washoku Mai restaurant between 6:30 am and 10 am. Lunch and light meals are served from 10 am, and dinner menus are served from 5 pm. 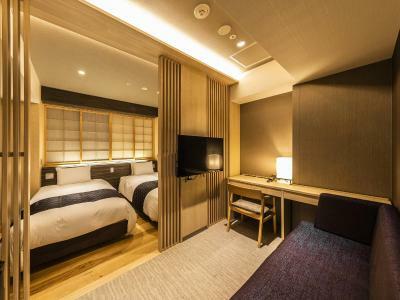 When would you like to stay at Elcient Kyoto (formerly El Inn Kyoto)? 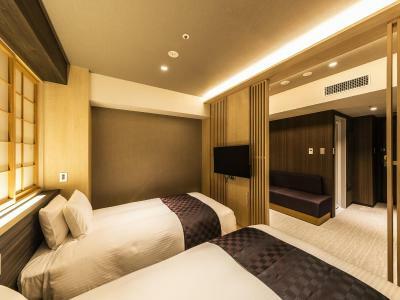 This single room features air conditioning, flat-screen TV and electric kettle. Bed size is 47 in. This single room has a electric kettle and air conditioning. Bed size is 47 in. This single room features a electric kettle and air conditioning. Bed size is 55 in. This single room has air conditioning, flat-screen TV and electric kettle. Bed size is 55 in. 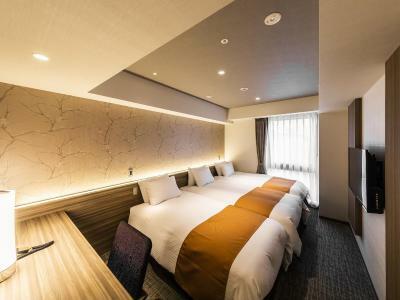 This double room features air conditioning and electric kettle. Bed size is 59 in. This double room has a electric kettle and air conditioning. Bed size is 59 in. 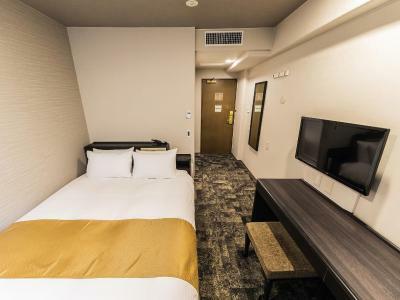 This twin room features air conditioning, flat-screen TV and electric kettle. Bed size is 43 in. This twin room has a electric kettle and air conditioning. Bed size is 43 in. 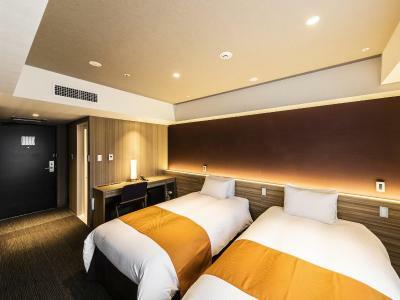 This triple room features a electric kettle and air conditioning. Bed sizes are 43 in and 39 in. This twin room has a flat-screen TV, air conditioning and electric kettle. Bed size is 47 in. This twin room features air conditioning and electric kettle. Bed size is 43 in. 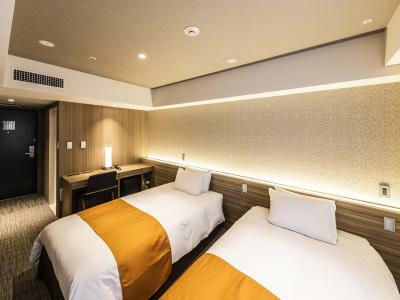 This twin room has air conditioning and electric kettle. Bed size is 43 in. This twin room features a flat-screen TV, air conditioning and electric kettle. Bed size is 43 in. This triple room has a electric kettle and air conditioning. Bed sizes are 43 in and 39 in. 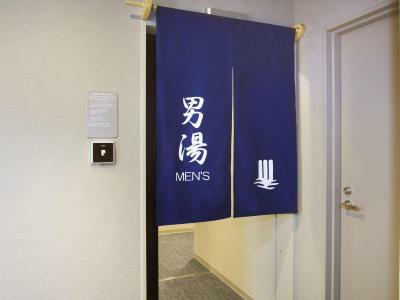 House Rules Elcient Kyoto (formerly El Inn Kyoto) takes special requests – add in the next step! Elcient Kyoto (formerly El Inn Kyoto) accepts these cards and reserves the right to temporarily hold an amount prior to arrival. 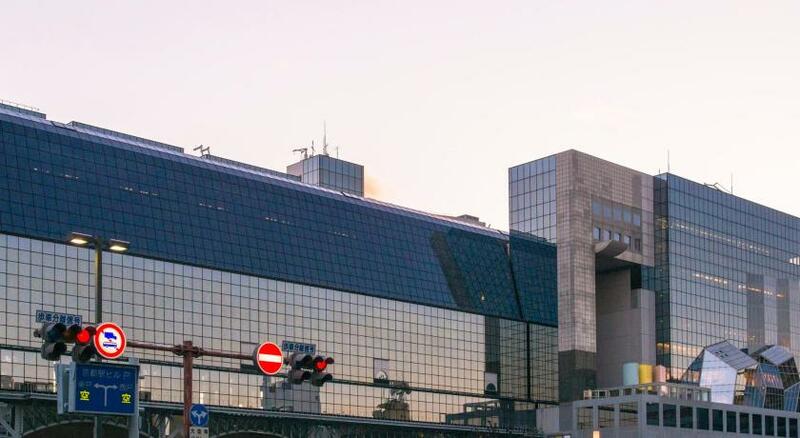 From JR Kyoto Train Station, the Hachijo-Higashi Exit is nearest to the hotel. I'm reaching here - sulfate-free shampoo? room is a little small but this is Japan. 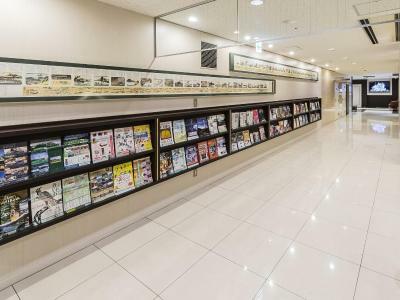 Convenient location next to kyoto station. No sign name out on top of building for location, very poor for tourist. Room tiny for price, hardly room to move around bed. Sightseeing brochures displayed staff were not aware of what these entailed, had to ring company to find out. 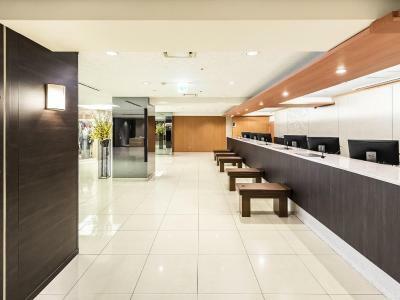 Need training on trips advertised on your reception desk. Location excellent. Having English speaking receptionist assisted as well. Small room, very bad wi fi connection and the toilet amenities were very basic. The room was a little small but because all the other amenities were so fabulous, I didn't care! I absolutely loved my stay!! The food was amazing. The breakfast had wonderful Japanese options - everything was so well prepared and there were so many options. I got to eat so many of my favorite foods from when I previously lived in Japan. I ate dinner at the restaurant one night and thought it was fabulous as well. The room was small but immaculately clean. 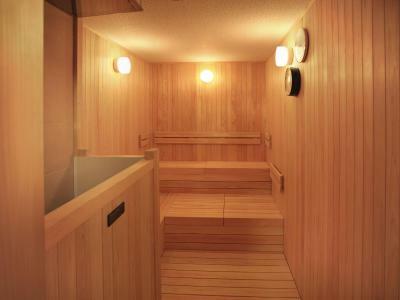 The spa was also extremely clean and spacious. The front desk staff were very helpful as well.